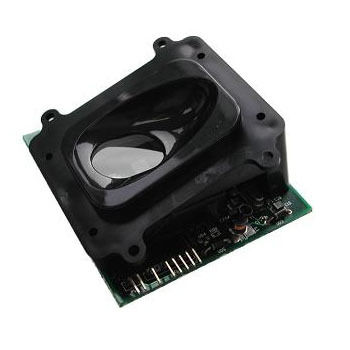 Futronic FS83 serial Fingerprint Authentication Module (sFAM) is suitable for using as a remote scanner or as an embedded module. The module can be embedded into access control device, point of sales machine, electronic safe or other similar device. 4 wires serial interface allows to control the module from any host computer. The manufacturer specifies that the module itself is also able to store and recognize fingerprint templates thus it can be used as an embedded fingerprint recognition device. Note, that power adapter or power supply are not included with sFAM. 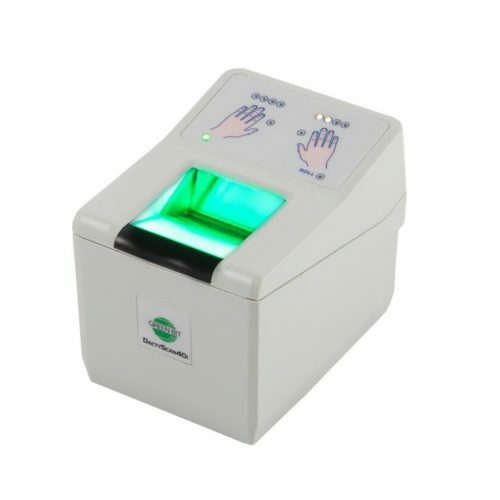 The DactyScan40i from Green Bit is an optical fingerprint reader that is able to capture dual flat fingerprints and single rolled or flat fingerprints. The scanner is certified by FBI as IAFIS IQS Appendix F and PIV compliant. The manufacturer specifies that the scanner is compact, has low power consumption from USB port, and thus is suitable for high-traffic mobile ID solutions, like border control, on-the-road identification, passport issuance etc. 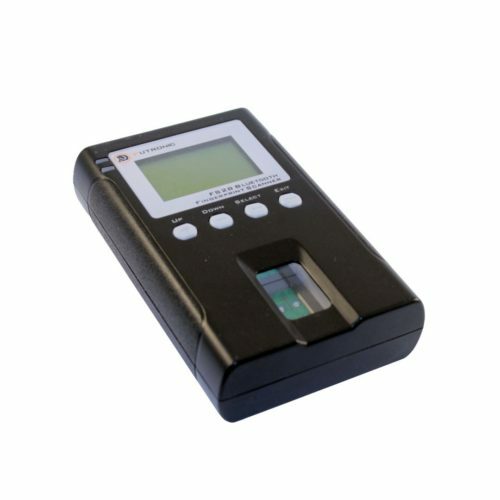 The device has also 10 LEDs (one for each finger) for more convenient capture of all 10 fingerprints from a person. Futronic FS28 is an autonomous fingerprint scanner. The scanner uses Bluetooth interface for connecting with a host device, like PC, tablet or smart phone. FS28 can also be connected to the host via USB port. FS28 fingerprint reader was certified by the FBI as PIV-071006 / FIPS-201 compliant, making it suitable for using in U.S. government systems. It can be also used for various applications like field usage by law enforcement officers, attendance check in remote locations etc. 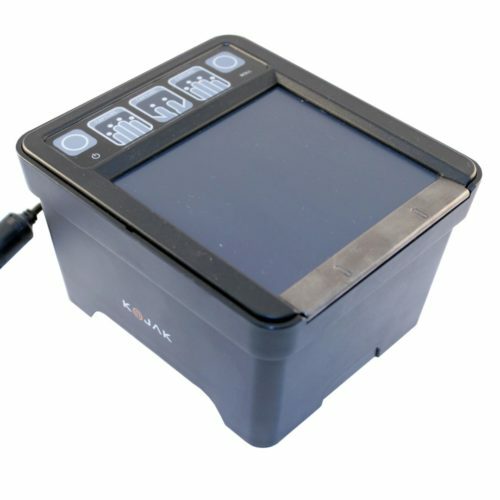 The device features a built-in LCD screen with 128 x 64 pixel resolution. There are also four buttons for operating the device. The device can report its status via red/blue LED or buzzer.